AFCI is a South Florida based corporation offering a unique combination of both hard and soft armor private label manufacturing using a true small business, family-oriented culture whereby we produce quality life-saving products at competitive prices and in a timely manner. At AFCI, we don’t just manufacture a protective garment, we dedicate our lives to saving lives. Our primary focus is Protecting Heroes. 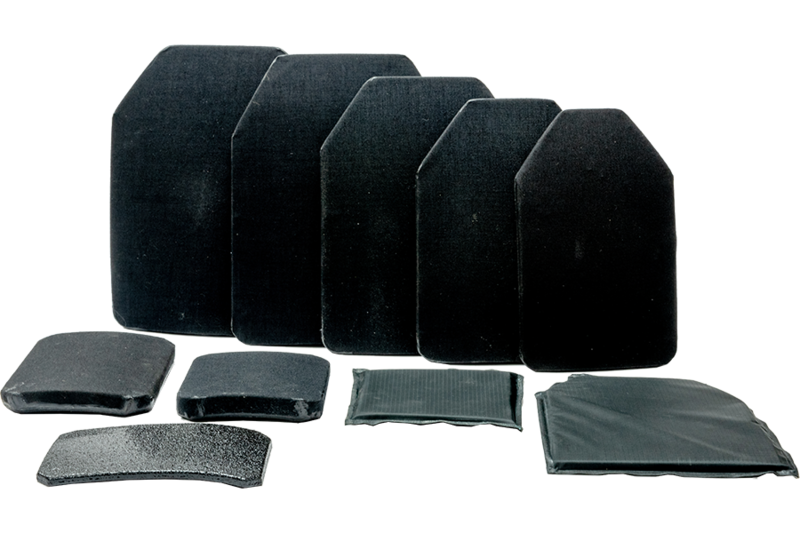 We will be the “One-Stop Shop” for OEM body armor – All In. These are the values we bring to our customers — guaranteed. Applied Fiber Concepts, Inc. boasts more than 25 years of experience producing body armor and quality tactical gear for law enforcement, private security, and the US military. 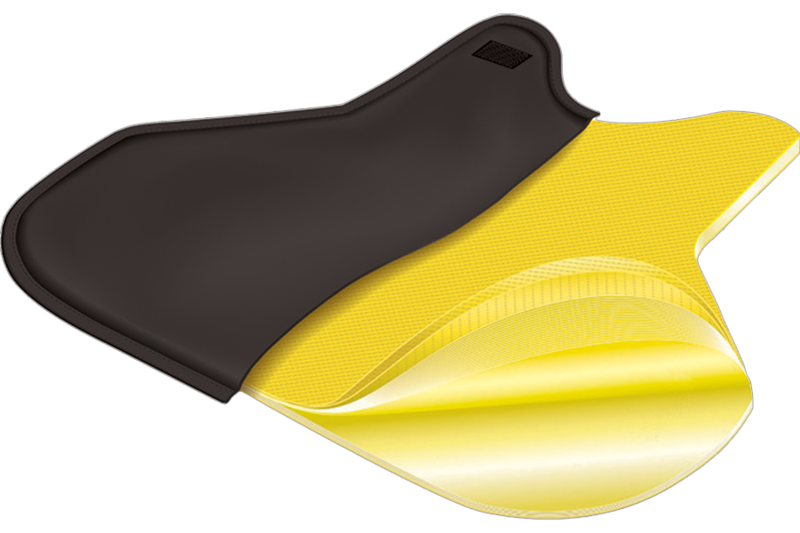 This experience translates directly to our high-quality Soft Armor solutions. AFCI prides itself on being flexible in order to accommodate custom orders and produce a variety of functional armor systems to meet or exceed virtually any customer requirement. Applied Fiber Concepts, Inc. offers independently tested and certified bullet resistant hard armor solutions that not only meet the military and law enforcement standards, but exceed them. Our primary focus is protecting our heroes – “ALL IN”. The founder of AFCI has over 20 years of experience producing protective garments for law enforcement and military personnel. We understand fit, form & function. 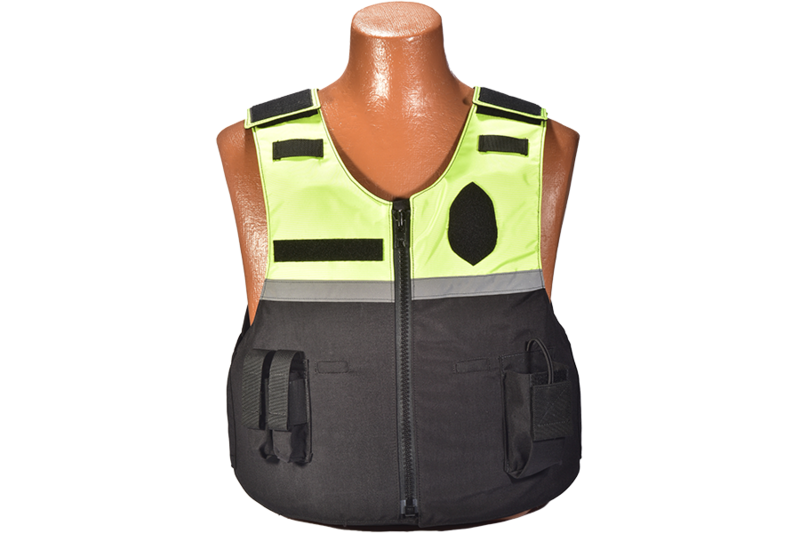 AFCI understands the need for body armor carrier systems that offers the most ballistic protection at an affordable price with the comfort and flexibility to allow our heroes to perform their duties at the highest level. At AFCI, we don’t just manufacture a protective garment, we dedicate our lives to saving lives. By capitalizing on years of experience in every aspect of the tactical products industry, AFCI has selected key strategic partners in order to offer some vital vest/carrier accessories typically used as a complement to the hard armor and soft armor products we produce. 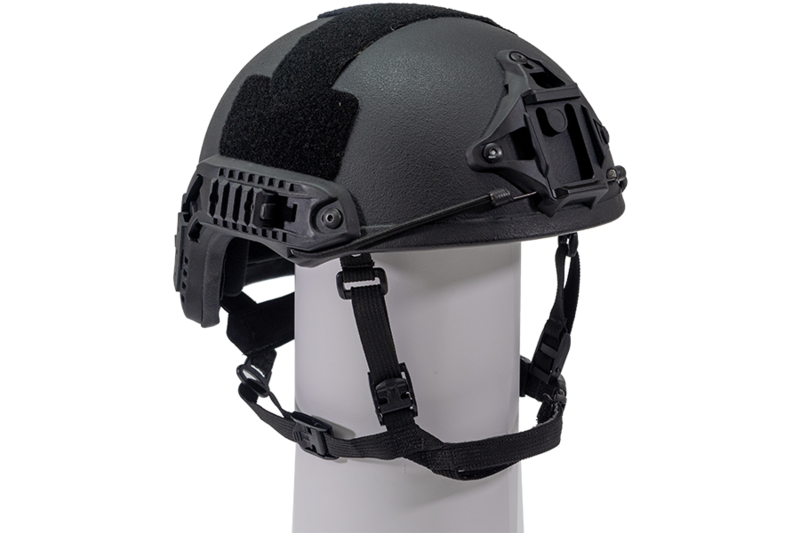 From a state-of-the-art patented buckle system to quality ballistic helmets to extremity protection options, AFCI can offer a complete suite of solutions.